North Las Vegas Property Management, North Las Vegas Property Managers, North Las Vegas, NV Property Management Companies. We offer a full range of North Las Vegas property management services tailored to you as an investor, homeowner or landlord. We have an extensive portfolio of over 100+ single family homes, townhouses, condos and apartments in North Las Vegas and the North Las Vegas area. Many people do not realize that North Las Vegas is a separate city from Las Vegas. While it doesn’t have the famous Las Vegas Strip, there are several hotels and casinos that call North Las Vegas home. 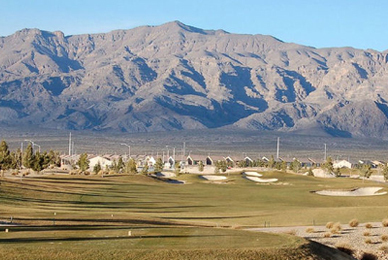 North Las Vegas is ideally located, with recreational activities such as fishing, skiing, hiking, biking, camping and sightseeing available year-round. Lake Mead is just a few miles from North Las Vegas and consists of 500 miles of shoreline. Mt Charleston offers residents the opportunity to snow ski, hike, camp, and picnic and is just a 30-minute drive from North Las Vegas.